Belize lies on the east coast of Central America's Caribbean Basin, just south of Mexico's Yucatan Peninsula, east of Guatemala and north of Honduras. It is less than 2 hours from Miami or Houston. The East coast of Belize is lined by the Caribbean Sea and hundreds of island Cayes, which support one of the world's most diverse underwater habitats. The shoreline is bordered by the world's second largest Barrier Reef, making Belize a popular diving and fishing destination. The country itself occupies a land mass smaller than most US states. At its broadest point, Belize is 68 miles (109 km) wide. English is the official language of Belize, although a number of dialects are spoken among the country's 250,000 citizens. This is the result of Belize's rich, historical and multicultural heritage. Formerly known as "British Honduras", Belize continues to be a "melting" pot of immigrant cultures. Originally inhabited by the Maya, other groups have helped shape Belize's unique culture over the past 300 years. British pirates, former slaves, and Yucatan refugees from the Caste War have all had a profound influence on the development of Belize. Since independence in 1982, Belize has become known for its natural beauty and protected lands. 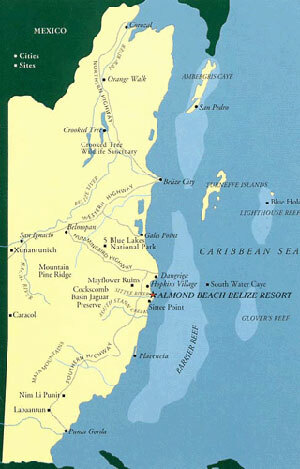 More than 60% of the landmass in Belize has been designated as protected reserves. 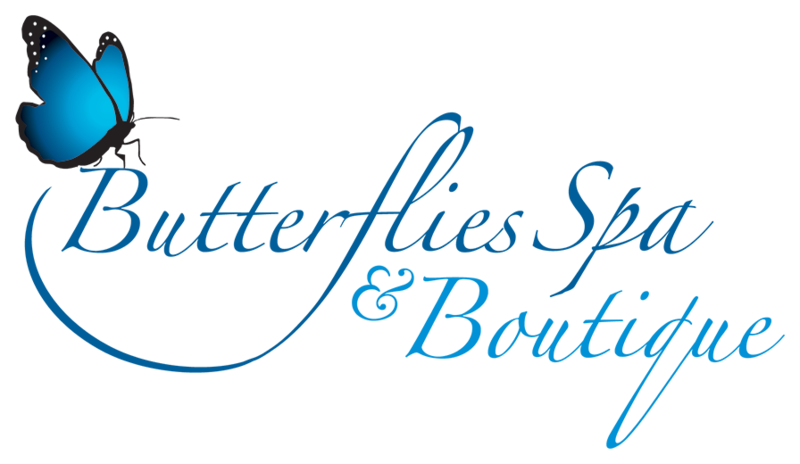 We are located in the Stann Creek District, South of Belize City on the mainland coast of Belize. Our resort is located just one mile south of Hopkins Village. We are close to a number of Belize's national parks, Mayan ruins, and world famous diving and fishing. Our sister resort, Jaguar Reef Lodge offers a number of tours to explore the eco-wonders of Belize's diverse wildlife and landscape. Guests have free access to kayaks and mountain bikes to undertake their own adventures.